We all know that the sun is one of the most damaging and ageing factors our skin is exposed to, yet even the most responsible of us can end up with a touch of redness or sunburn. What should you do if this happens to you? Never fear – we have some great tips to help your skin recover! The first step when it comes to sun burn is addressing the skin, which can be red, dry and very painful. 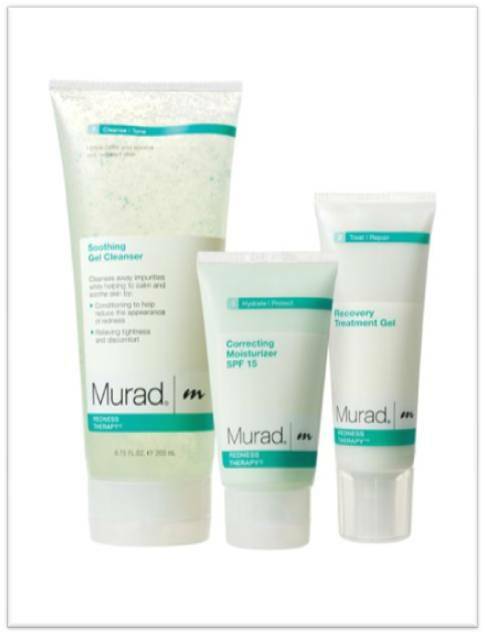 Use Murad’s Redness Therapy range to soothe and heal the skin. With cool water use the Soothing Gel Cleanser to comfort and cool the skin while gently washing away impurities. After, apply the Recovery Treatment Gel – this will treat the skin while reducing redness and the feeling of sensitivity. When you get sun burn, you literally cook the skin so it is extremely important to adequately hydrate. The Sensitive Skin Soothing Serum will restore hydration and elasticity to the skin while attracting and locking in moisture. When your skin gets overexposed to the sun, your whole body ends up dehydrated. To minimise both the short-term and long-term effects of sun damage it is important to re-hydrate your body. As well as drinking water, you should be eating your water too. The water within raw fruit and vegetables is structured, meaning it stays within cells longer, meaning a nice and gradual release to keep you hydrated for longer. One of the most obvious effects of sun damage is redness. 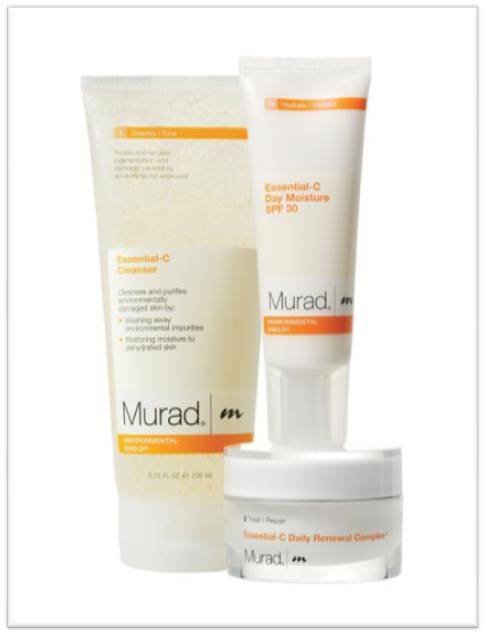 Instead of using tons of makeup in an effort to cover up, try using Murad’s Correcting Moisturiser SPF 15. Remember the colour wheel in art class? Well, opposite red is green – that’s why the Redness Therapy Correcting Moisturiser SPF 15 has a green tint, clever huh! So you can reduce redness, moisturise and protect your skin from further UV damage. The damaging UV rays of the sun break down collagen and damage the elastin in our skin which can lead to a loss of firmness, age spots, hyperpigmentation and deep lines and wrinkles. 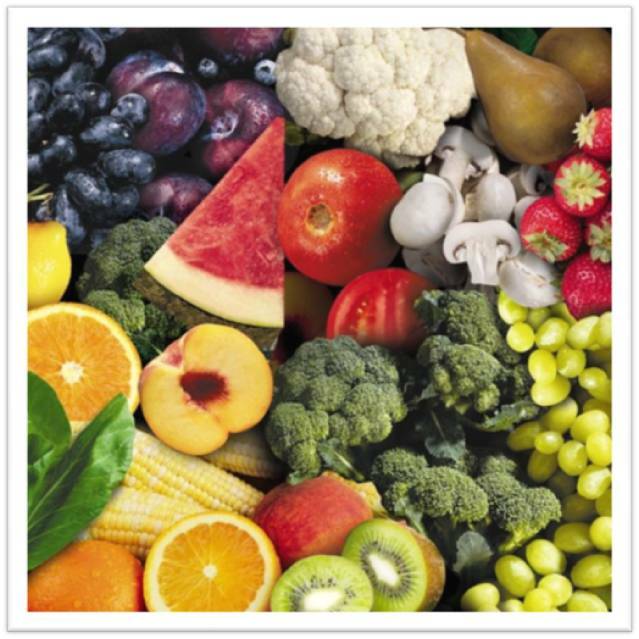 Use the Environmental Shield range, which is rich in antioxidants which protect the skin from damaging free-radicals. The range is specifically designed to inhibit collagen and elastin breakdown, and breakdown any pigmentation. While we all try our best to protect ourselves from the damaging effects of the sun, sometimes accidents do happen. Hopefully, these tips will help when and if they do! This entry was posted in Sensitivity and Redness, Suncare, Topical and tagged dehydration, dr murad, hydrate, Skincare, sun burn, sun damage by muraduk. Bookmark the permalink.